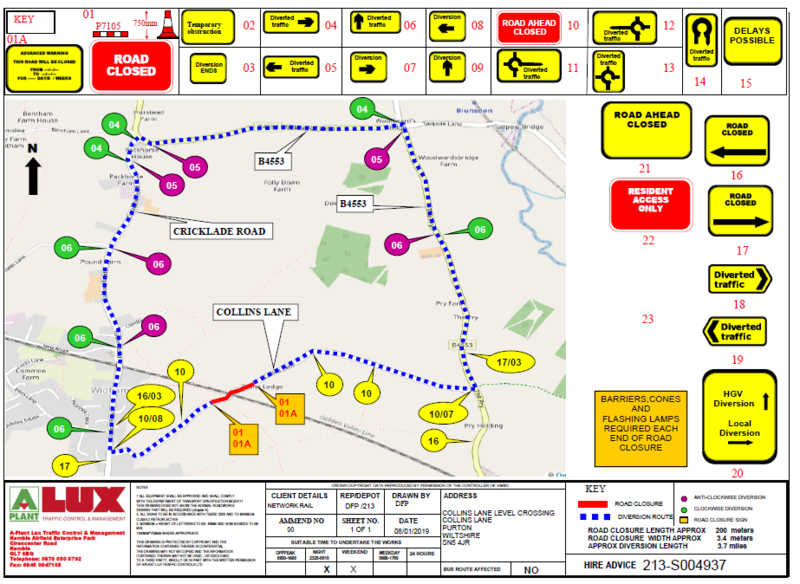 For an update on the flood situation in the area CLICK HERE to visit the Wiltshire Council for this information. Swindon Borough Local Plan 2026 has been submitted to the Planning Inspectorate, for the purposes of an examination to take place later this year. A Planning Inspector will be appointed to examine the Local Plan. The Inspector will take into account the representations submitted to the Local Plan at Pre Submission stage as far as they relate to soundness considerations and, on this basis, a number of hearing sessions identified by the Inspector will take place on principal matters as part of the examination. Ian Kemp has been appointed as the Programme Officer and will act as the contact for any person who has an interest in the Examination. All documentation relating to Local Plan Submission can be found on Swindon Borough Council’s webpages at: www.swindon.gov.uk/localplan. THE PLANNING RECORD OF INTERESTED PARTIES If you have any queries relating to the above, the Local Plans Team can be contacted by email on forwardplanning@swindon.gov.uk or by telephone on 01793 466513. Swindon Borough Council has also published its revised Statement of Community Involvement in Planning. The purpose of the document is to provide up to date information on how the Borough Council will engage with the community in the planning process. It is available for public inspection at all of the Parish Council Offices and Libraries within the Borough and the Swindon Borough Council One-Stop-Shop reception desk, at Tyler House, Beckhampton Street, Swindon (Monday to Friday 9am to 5pm). All documentation is available on the Council’s website or can be obtained free of charge from Swindon Borough Council on (01793) 466513 or e-mail forwardplanning@swindon.gov.uk. The Lorry Watch scheme is operational in Purton. 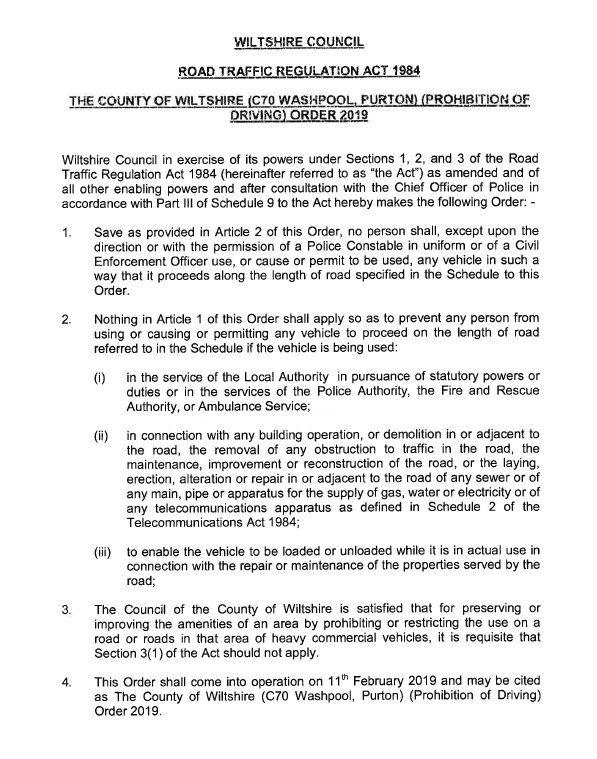 Anyone wishing to report lorries seen in the village that are not thought to have a legitimate reason for being in the village or driving through it and excessive of the weight restriction of 7.5 tonnes, can report using the following forms. Click Here for a form to report a vehicle within a weight restricted area. For a Statement of Witness Form Click Here. 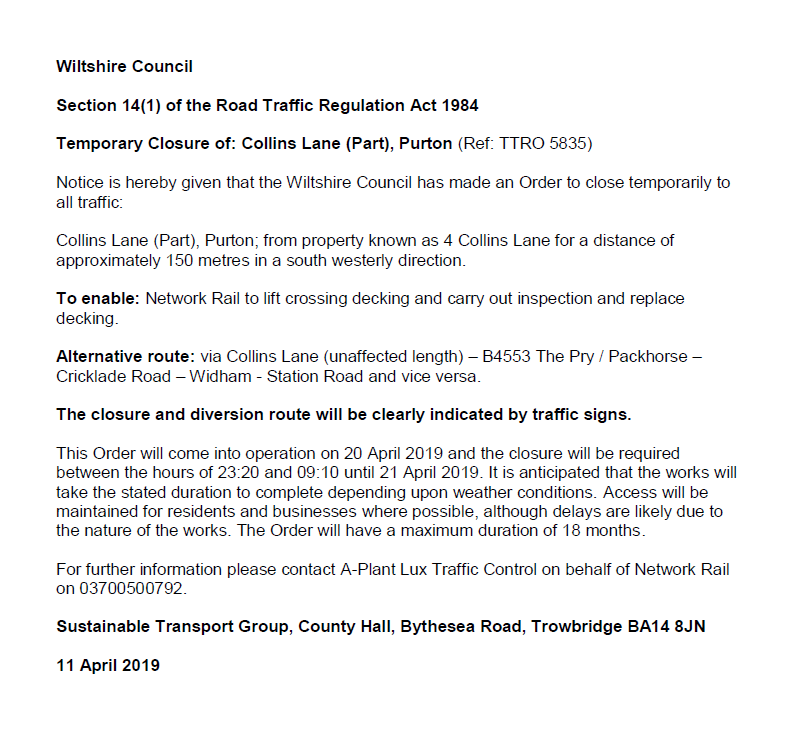 Both forms need to be completed by the witness and send to Wiltshire Council. Return details are included in the forms. If you notice that a Street light is not working you can either report it to the Street Lighting Office by telephoning 0300 456 0105 or to the Parish Council Office. 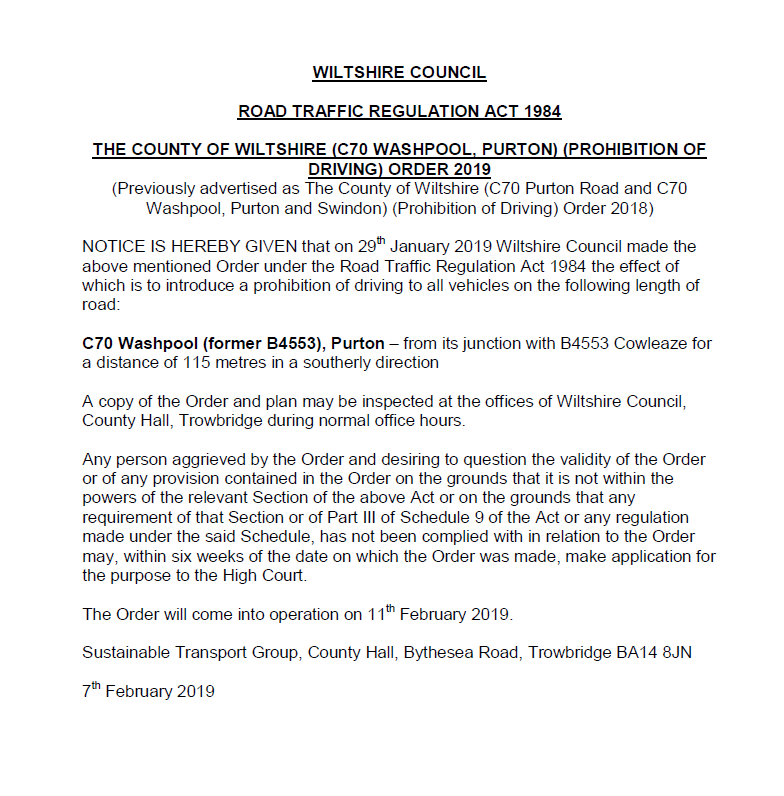 The applications below (Under Standing Order 12a (vII) we have delegated powers to allow three members to discuss plans and make comments without meetings) have been considered by 3 members of the Planning Committee and the responses have been sent to Wiltshire Council. 19/02601/TPO – Manor Farm, 1 Church End. At the Full Council meeting held on 15th April 2019, Purton Parish Council raised No Objection to the work to TPO trees. 19/02763/FUL – 1 Jubilee Estate. At the Full Council meeting held on 15th April 2019, Purton Parish Council raised No Objection to the proposed dwelling, however a concern was made from a neighbour who has an extension to their property that a 2-metre boundary must be maintained from their new extension not their original dwelling. 19/02550/FUL – Manor Hill Farm. Use of land for dog training and exercise and associated development. At the Full Council meeting held on 15th April 2019, Purton Parish Council raised No Objection to the use of land for dog training and exercise and associated development, however Purton Parish Council would not agree to the erection of any structures or installation of lighting and would request that operating hours be during daylight. 18/08621/FUL – Quarry Farmhouse, 50 The Hyde. A small shed structure to sell farm produce. At the Full Council meeting held on 15th April 2019, Purton Parish Council raised No Objection to the small shed structure to sell farm produce. 19/02988/FUL – 6 Ray Close. 19/02793/FUL – 20 Jubilee Estate. April 2019, Purton Parish Council raised No Objection to the erection of single storey rear and side extension. 19/03070/FUL – 1 Hayes Knoll. Change of use from land to residential garden. At the Full Council meeting held on 15th April 2019, Purton Parish Council raised No Objection to the change of use from land to residential garden, however comment was made that the garden remains within the curtilage of the dwelling and not become ancillary to the property. 19/02941/FUL – 3 Jubilee Estate. 19/03164/FUL – Pry Holding, The Pry. Change of use of ancillary accommodation to use as a separate dwelling. At the Full Council meeting held on 15th April 2019, Purton Parish Council raised No Objection to the change of use of ancillary accommodation to use as a separate dwelling. 19/03604/TCA – 4 Church Street. 1.5 metre crown reduction to Holly Tree and raise crown by 1 metre, and 1.5 metre crown reduction to yew tree. At the Full Council meeting held on 15th April 2019, Purton Parish Council raised No Objection to the work to trees in a conservation area. 19/00144/FUL – 76 Witts Lane. Single storey rear extension to extend kitchen and sun room area into one space. 19/00572/FUL – 49A The Hyde. 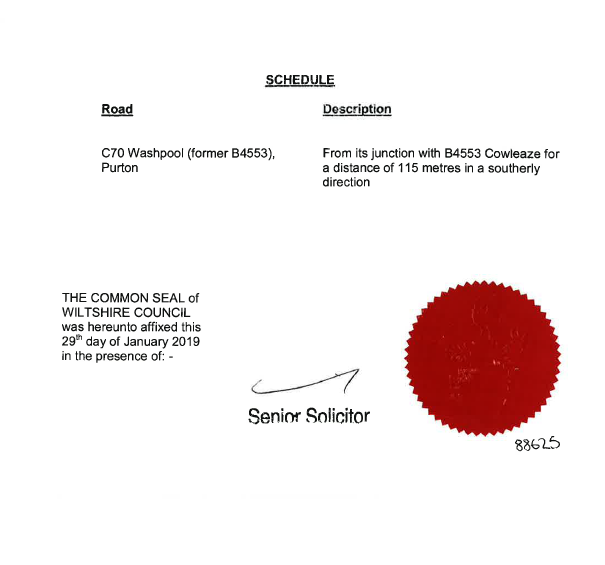 19/00564/FUL – 5 Thompson Court. The installation of a first-floor bathroom window on the side gable for light and ventilation. 18/09261/LBC – The Milk House, Church End. 19/00822/FUL – 7 Criollo Place.